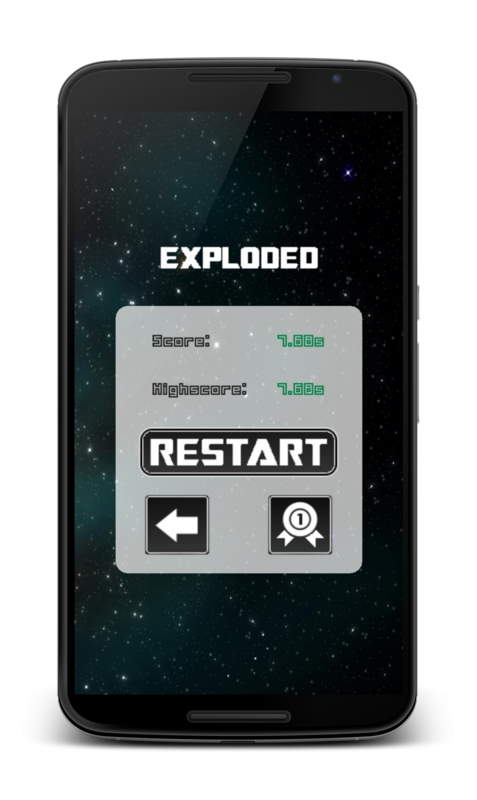 Challenging and extremly addictive arcade game in space. Description: Challenging and addictive space arcade game. 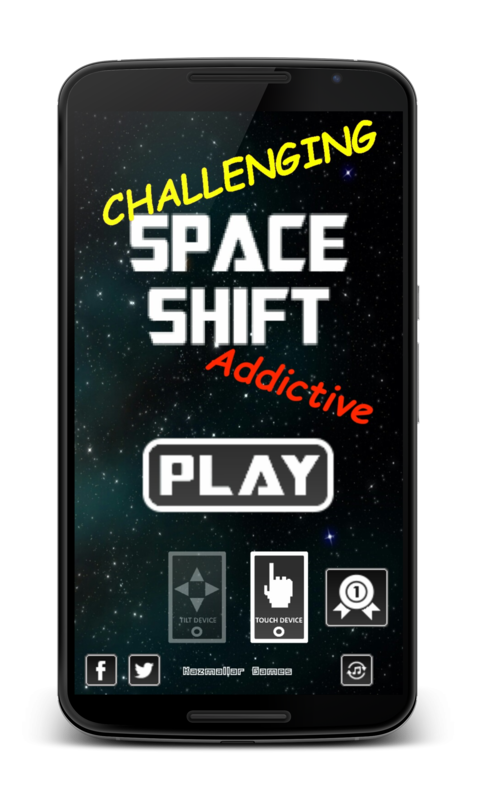 Space Shift will test your skills of handling device. Just move your starship and avoid obstacles. Stay alive as long as you can and beat your friends’ scores. There is no story, no quest. 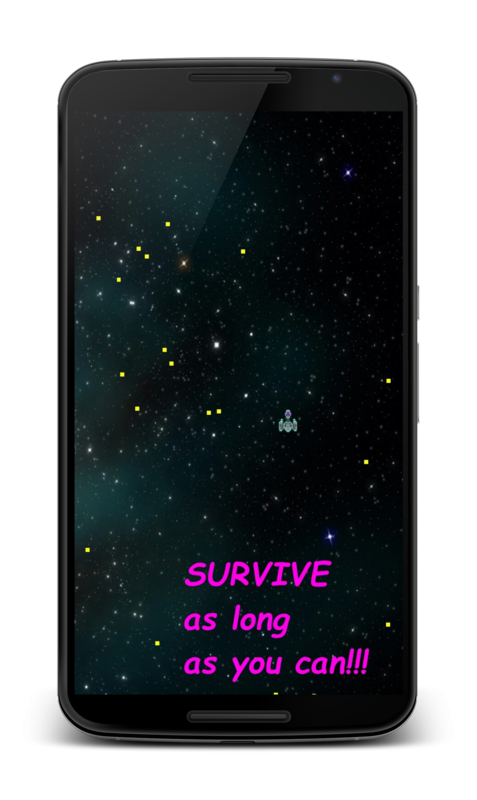 Just one goal – to survive in chaotic world of Space Shift. Time counts on seconds. Use your skills and a bit of luck to be the number One in the Universe. Features: There are two types of control the star ship: by using accelerometer or touch-screen. Choose who is your best friend: gravity or fingers. The game itself is pretty fun and simple. Game is fun and fast. Try to stay alive more then one minute! IT is hard to stop trying avoid that mess! If you enjoy playing our games, please take a minute to leave a nice review: it really helps.